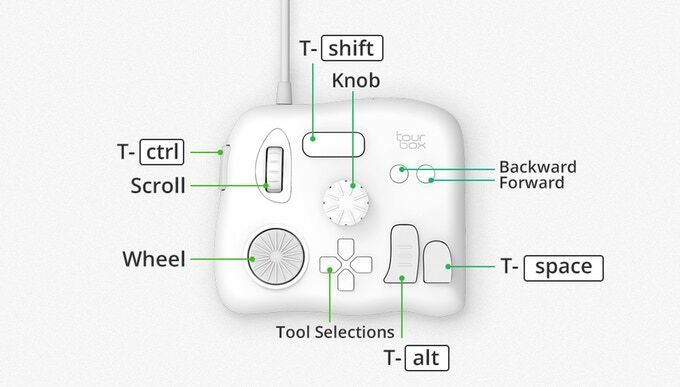 TourBox is a very promising Kickstarter campaign that has been in the the works for two years and has the promise to reduce the often cumbersome process of going back-and-forth between your mouse/touchpad, keyboard and your graphics tablet while working in the studio. Everybody who has ever worked on large, multilayered drawings in Photoshop knows that switching between brush and eraser, zooming in and out, rotating canvas, scrolling around or changing brush size can slow down work, when every single change requires tapping around the screen. Certainly, there are other devices that already exist for executing shortcuts with the press of a button. You can look around in digitalEPIGRAPHY’s Tools section to find a few solutions that work well, such as the Wacom Express Key Remote and the Delux T11 Designer Keypad. Even the Logitech Craft wireless keyboard is capable of some tool control by placing an additional multifunctional control knob to its regular keyboard design. Although TourBox is designed for Photoshop and Lightroom, one can configure it accordingly, setting it up for their choice of software through its control panel. TourBox packs three different types of dials and several buttons (the design is still being refined at the time of writing), while keeping a small footprint of less than 5 inches (12.7 cm). TourBox's controls are said to be precisely calibrated for ideal speed, accuracy, and acceleration, with each button customizable for the creation of personal presets. 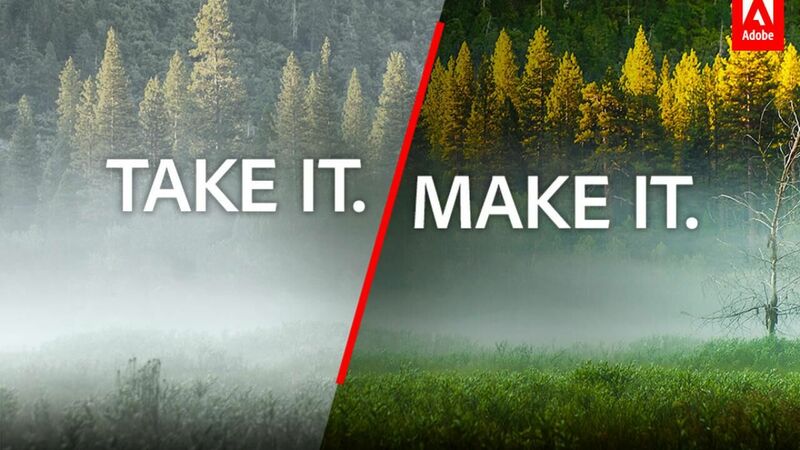 Tasks that can be improved with TourBox include brush control (changes of size, hardness, flow, and opacity), navigation (zooming, dragging, and fit to screen), history (undo and redo), tool selection, parameter adjusting, and much more. The single-handed design means that you can draw by one hand on a Wacom or an iPad Pro, tethered to your computer, while controlling a plethora of adjustments with the other. The device is compatible with both Mac and Windows using a USB-C port and features plug-and-play installation for instant use on any modern version of Photoshop and Lightroom. Right now, two controllers exist that work along the same philosophy as TourBox, however the keyboard-size Loupedeck can’t be configured with Photoshop, while the Palette Gear - although uses separate control units that can be custom arranged - quickly becomes rather expensive as you add more function to it. Although the smaller size means fewer buttons on the TourBox, the one-handed design can be more appealing to us for digital inking, relieving the other hand for drawing. So far, the TourBox’s design and promised features captured the attention of more than 1500 backers and their Kickstarter goal is already successfully fulfilled. 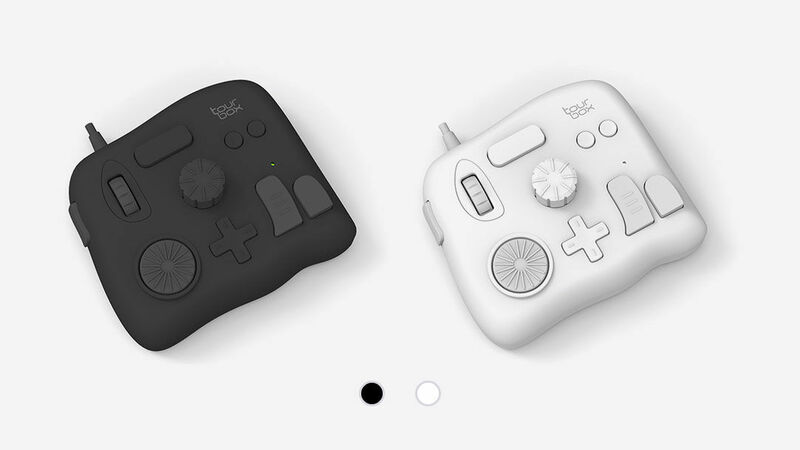 However, you can still back its creators and buy the device for a significant discount by paying $89 for a single unit (the final price will be $149). Backing their campaign is still possible until the 22th of November. Worldwide shipping will be free, though local duties and taxes may apply, depending on your territory. Tour Tech says the TourBox has already been through three prototype phases along with rigorous testing and is due to go on sale in December. We'll give you a full review of the device as soon as digitalEPIGRAPHY has its review unit. 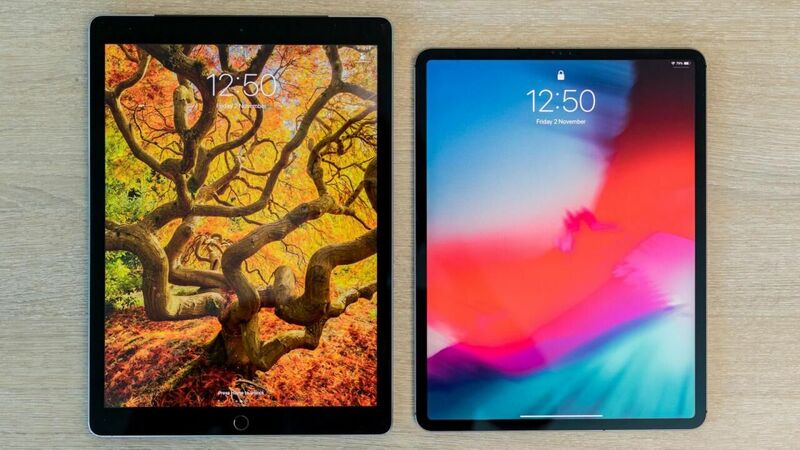 With the new iPad Pro finally available and the first reviews pouring in on several tech blogs, let digitalEPIGRAPHY give you a quick roundup of their initial impressions and especially what creative professionals think of Apple’s new tablets.